This training is engaging, full of valuable and actionable insights backed by research along with examples from my own experience and relevant case studies. This training will be tailored for your audience and event based on our initial conversations. Not consistently exercising isn't just affecting your health—it's also affecting your business, relationships, and how you show up to the world. With hectic (and irregular) schedules at times, extensive traveling and long hours, it’s easy to lose track of your healthy habits. And one of the first healthy habits to vanish is a consistent exercise practice. As top performers, exercise isn't something that can be negotiable. It's a necessity in order to be sharp & focused each day. Make your brain as resilient as possible, removing stress so you're not distracted when it's time for family. With that said, the common excuse with exercise is not enough time or perhaps, a dislike of going to the gym. However, in this training, your employees will not only learn of ways to stay physically fit, but also mentally fit. With exercise, there's a cognitive and physical. I'll leave your employees with simple, actionable, and high effective takeaways to make exercise fit into their lives along with teaching them why it's so critical to maintain a consistent exercise habit. Anyone who wants to leverage the power of exercise to make a bigger impact in this world. 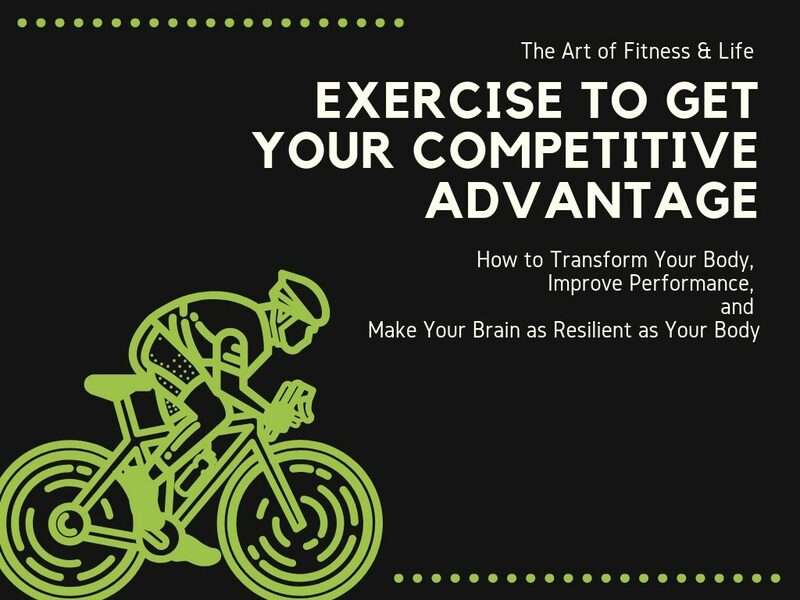 For entrepreneurs, time-constrained professionals, sales teams and large corporations and organizations who want make exercise their competitive advantage for life and business. This training can be delivered as a keynote, workshop (can also include some hand-on assessments), or seminar. Keynotes can range from 30–60 minutes, depending on your needs. The ideal keynote length is one hour. Seminars and workshops can be 60-180 minutes, depending on your needs. — Audience members will learn why exercising is so important to every facet of their lives (and this goes beyond merely the physical) sleep is not only necessary but will actually lead to them exponentially growing in all other areas of life. — Audience members will have a proven process to systematically deliver optimal physical and cognitive fitness. — Audience members will leave with practical, actionable steps rooted in reality that they can implement immediately. — Combining academic experiences from medical school, self- experimentation with real-world experience while utilizing the latest research to bring a unique, dynamic, and effective perspective that moves beyond the typical health & wellness model. 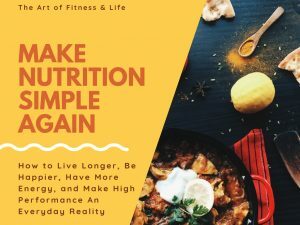 — 10+ years of experience along with certifications in Nutritional and Sleep Sciences while also possessing a masters in Biological & Physical Sciences. As humans, we are socially, organizationally, economically, physically, behaviorally, nutritionally, linguistically, cognitively, and emotionally dependent upon sleep. 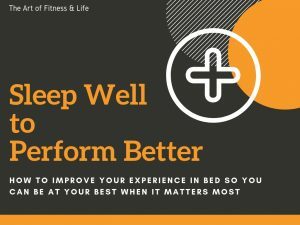 In this training, I'll equip you with the systems and strategies to immediately improve your sleep and performance. Find out more here. The way you eat affects the way you think, the way you feel, the way you look, the way you show up to the world, and the way you perform. In this training, you’ll be provided with a model that not only will optimize your energy, but will also optimize your performance through simple principles free of fluff and hype. Find out more here. The most important thing to high performance is equipping yourself with a strong and healthy mindset. 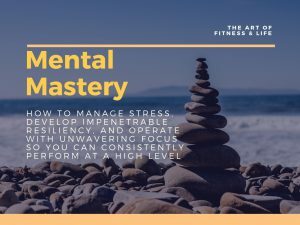 In this training, I'll share the benefits of stress, how to maximize your daily mental energy, and how to mold a mindset that gives you an unfair advantage. Find out more here. Energy is your most valuable currency. Top performers manage their energy, not their time. 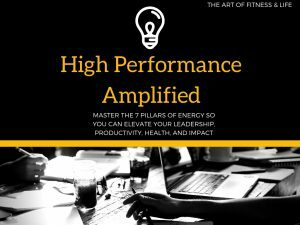 To achieve the highest results requires full engagement, which requires a focus of mastery on the 7 pillars of energy. In this training, I'll systematically guide you on a journey to making high performance an everyday status quo. Find out more here. Business travel along with remote work comes with a set of unique circumstances and environments. With that said, business travel and working remotely isn't going anywhere. In fact, it's only going to increase. However, in this training, I'll share some practical strategies to keep you healthy, sane, and ready to perform at a high level right out of the gate. Find out more here.